Music plays an important role in development of kids. They express themselves using music. 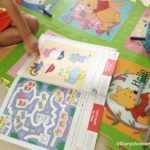 Infants start bouncing for music and at the age of preschooler, kids start expressing themselves with self-composed songs while they play. As a mom of a preschool kid, I experience all these and I find my kid’s attachment for music. This is why I always like to surround him with musical instruments and good music which can help the kid to grow with many benefits of music. Music has many benefits for the growth of kids. 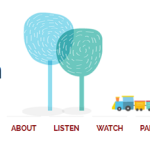 Music is helpful for brain development, memory and concentration of kids. 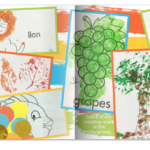 Even kids will learn more new things through educational songs without much efforts. Playing music instruments will help the kids to learn new skills, to socialize and to improve self-expression. This is why every parent should consider buying music instruments that are suitable for kids’ age as they grow. 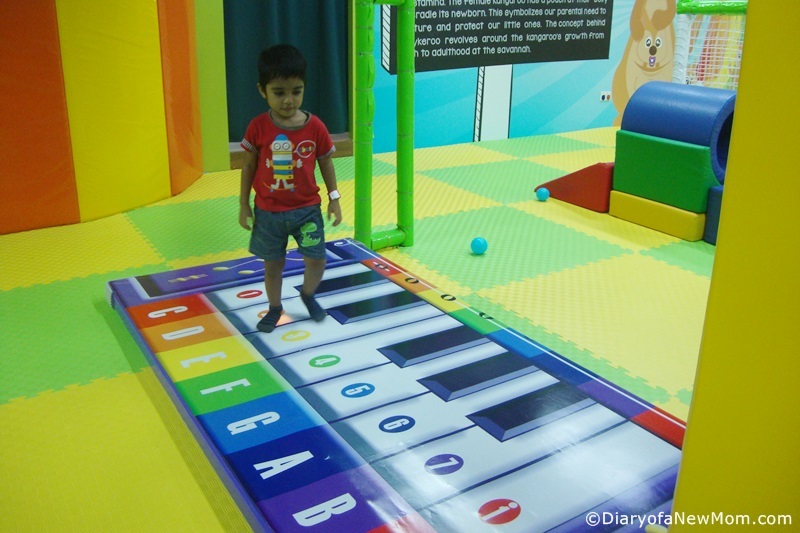 As I love to surround my kid with such musical instruments, here are the best musical instruments for kids which help them to learn and explore music. 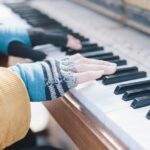 A children piano or a keyboard is a perfect musical instruments for the kids of all ages. 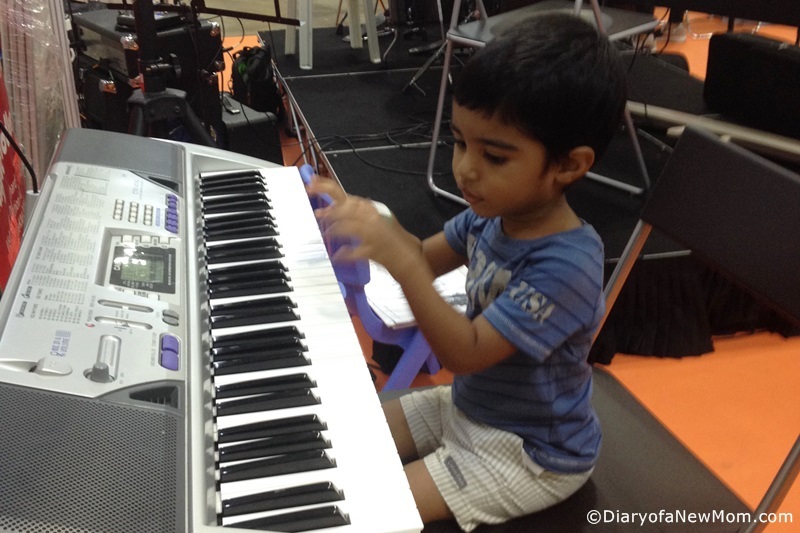 Even though the finger muscles are not strong enough for other instruments, even a toddler can enjoy experimenting music when they have a key board. A guitar is one of the popular music instruments for kids. 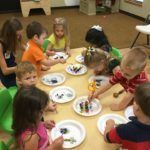 Although toddlers may not be able to play a guitar, a preschooler will start exploring the different tunes while trying to learn how to use their fingers. Ukulele is a perfect musical instrument for kids. Size of a beginner ukulele is just perfect for kids. You can easily check and compare the best ukulele for beginners and kids before you buy as there are different brands and sizes available. With a ukulele, your kid will have joyful time and he will enjoy playing it. A ukulele is a cute instrument that is perfect for the kids. Although it is a musical instrument of guitar family, with ukulele kids will learn to play rhythms without much effort. It is also a fairly quiet instrument which you don’t have to worry about the noise. Drums may sound noisy. It is true with me too. Therefore most parents like to avoid buying drums for their kids. 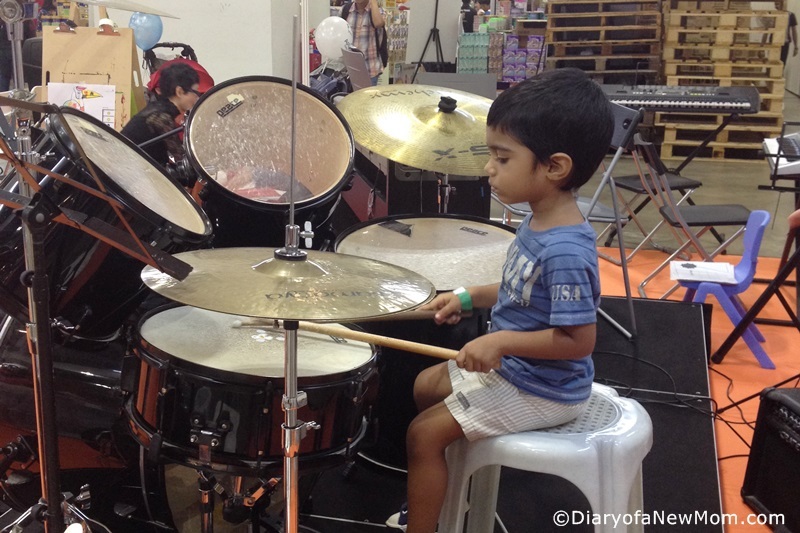 But, kids love to explore their skills on drums as they can easily use it for playing different rhythms. Kids can easily learn to play a flute. But, in order to learn how to play a flute with rhythm, you may also need to send the kids for extra music classes. With such classic music instrument, kids will not get bored as they are with toys. So, above are some of the suggestions if you like to help your kids to develop their skills with music. Choose the best musical instruments for kids that suits their age and skills. Kids will learn how to spend their time with music. They will also be cheerful as they grow with music.